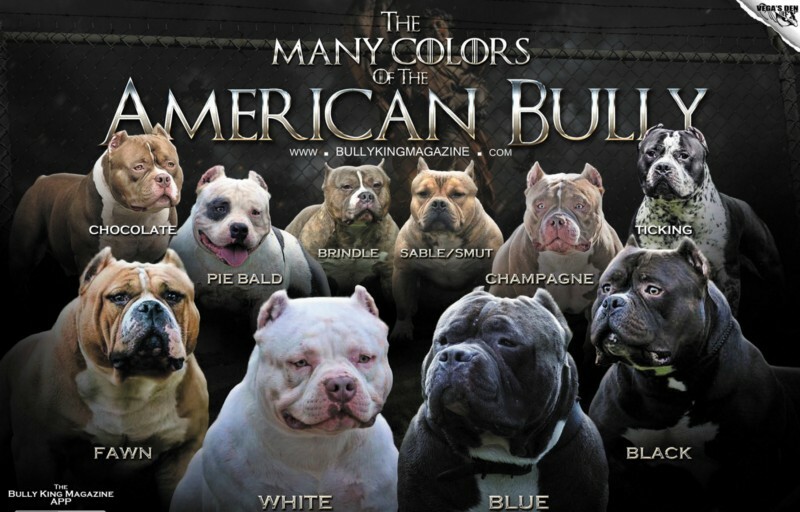 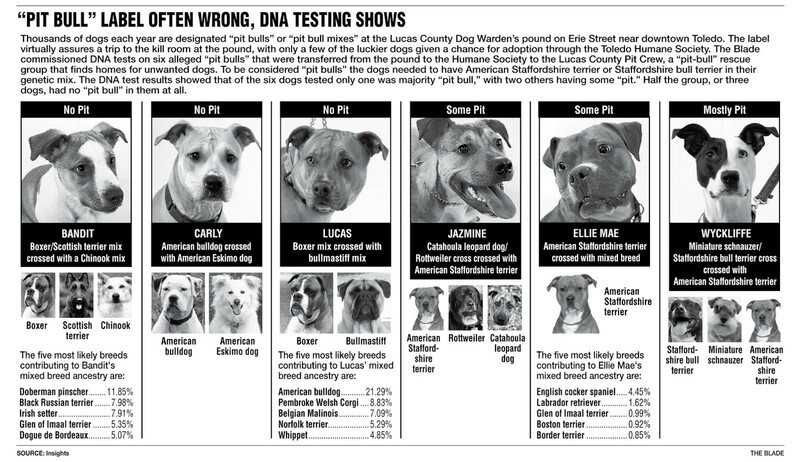 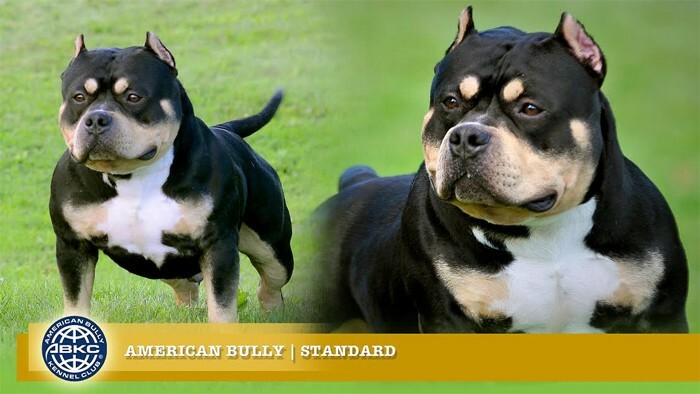 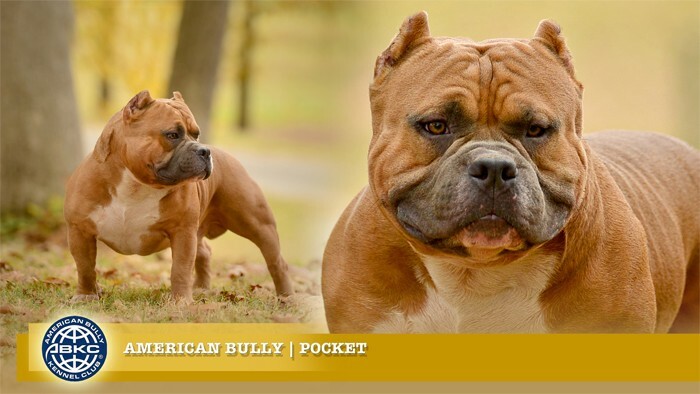 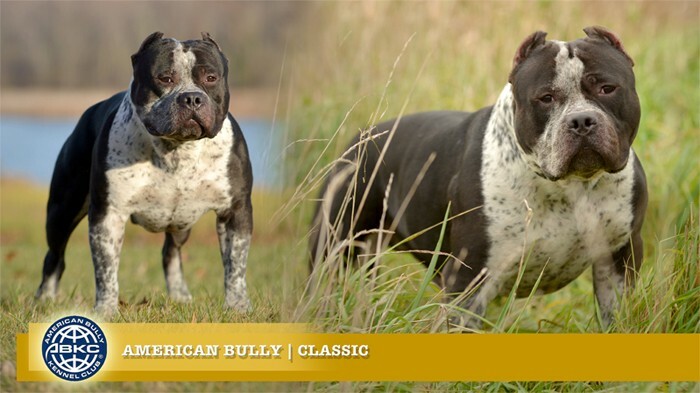 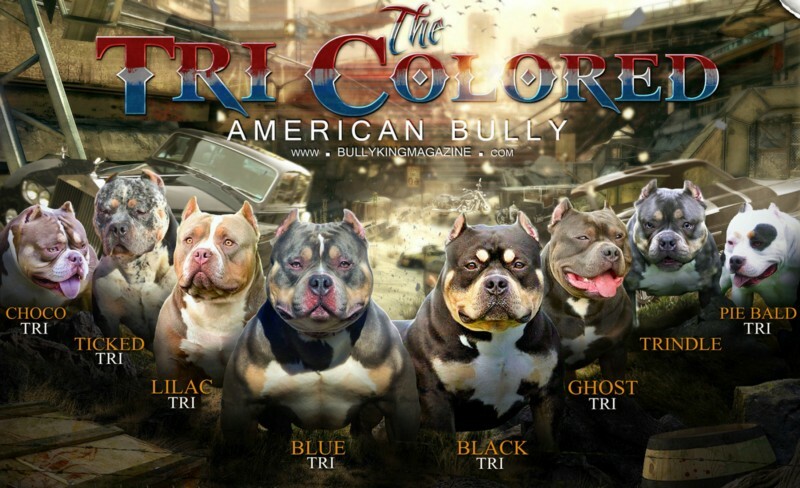 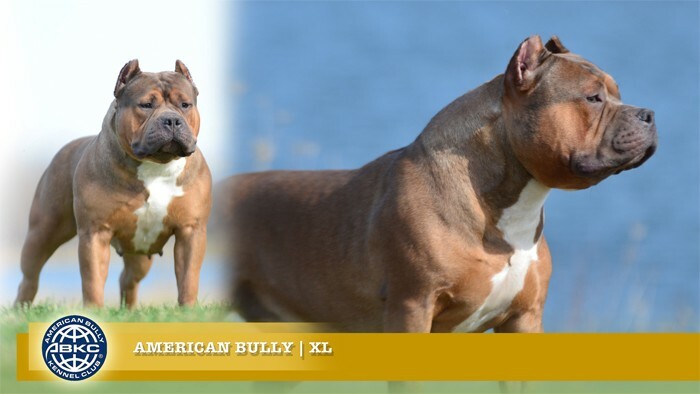 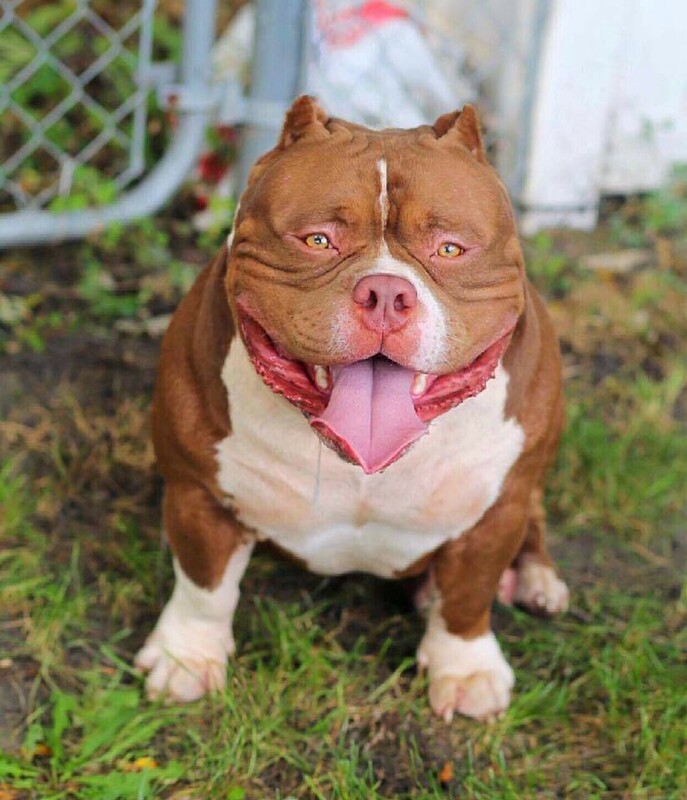 What are the Best Food & Supplements to Add Muscle to my Pit Bull or American Bully? 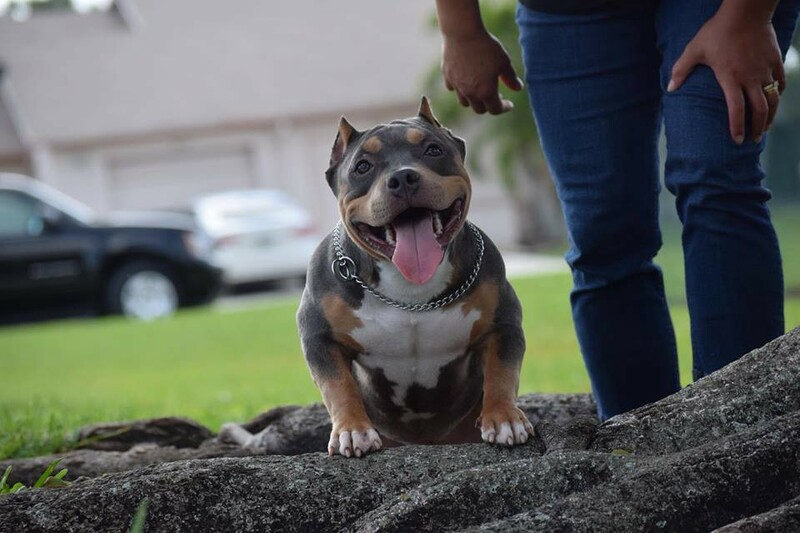 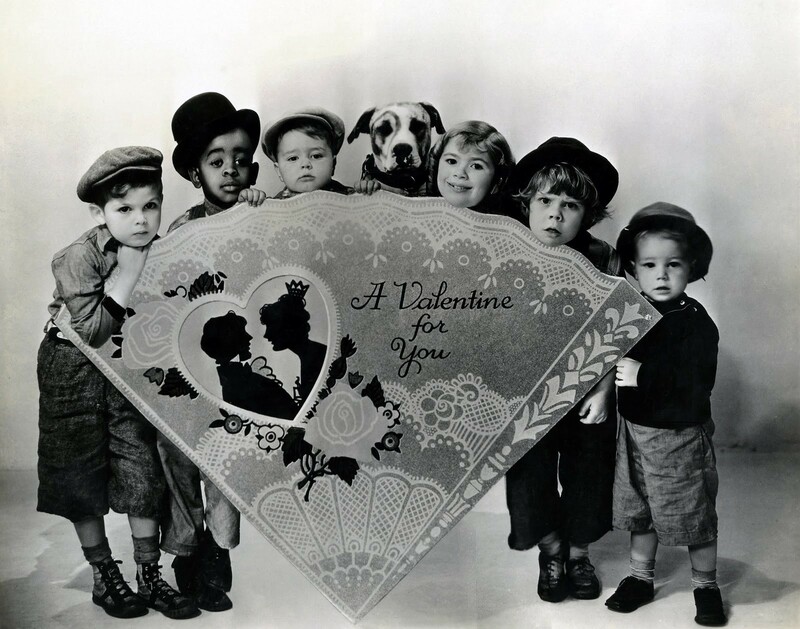 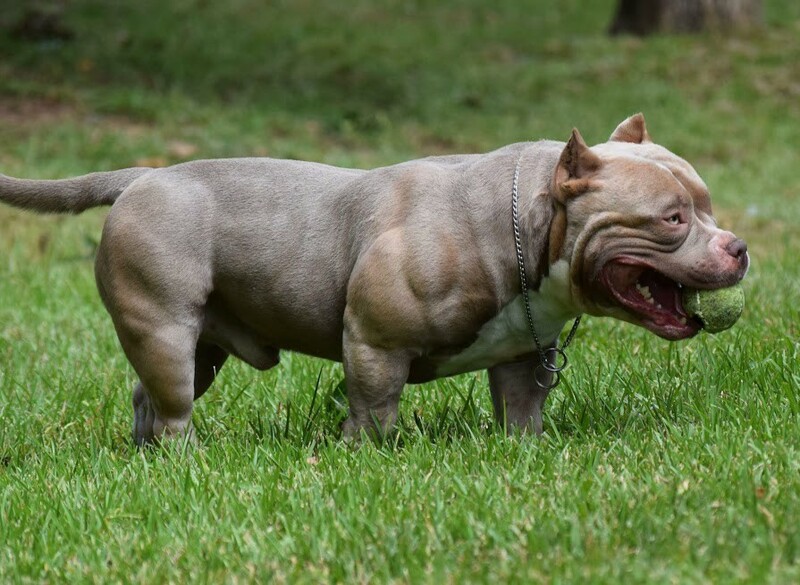 The post Best Food & Supplements to Add Muscle to my Pit Bull or American Bully? 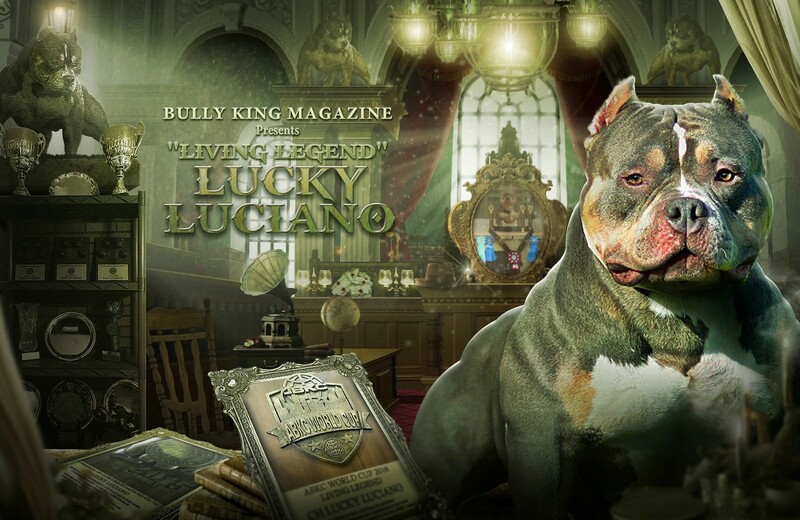 appeared first on BULLY KING Magazine.